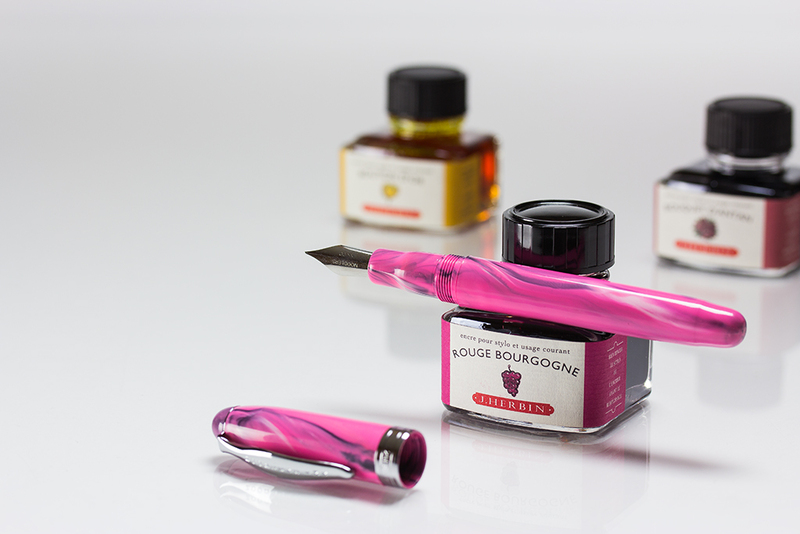 Fountain pens and inks | Knight's Writing Co.
Fountain pens and inks for the Fall. It's been a crazy few weeks. Summer should be a slow time for retail, but Knight's Writing Company has been busy. We've purposely taken a little time away from our other store (Cool Chess Canada) just for a short while in order to drive Knight's Writing Company to where we want it by the Fall. To be known on the Internet takes a great deal of time and effort. Potential customers don't just find you. You have to get your message out with a significant and on-going effort. I like to think of the Internet as a huge bazaar of epic proportions. Grab an infinite space and fill it with an infinite number of stores. Now add an infinite number of store owners with infinitely loud voices and give them an infinite number of soap boxes. Let them preach their message for an infinite amount of time. The loudest ones get the attention and the quiet ones hand in the towel and call it a day... or try to figure out how to be heard. Knight's Writing Company is a small fish in a huge pond but the future looks bright and exciting! 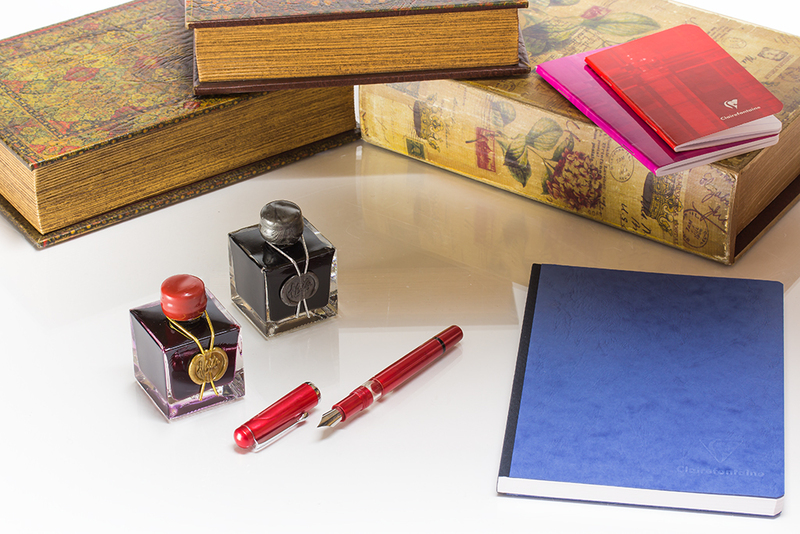 There are so many wonderful fountain pens, inks, and paper selections and we just can't get them in stock quickly enough! We have to pick a few battles to fight and plan where we want to be in a year or two. Recent updates have included new inventory from Waterman Paris. Bottled fountain pen ink seems to be a popular product and we have restocked Waterman's wonderful vibrant inks. There are several more pens from the Hemisphere lineup that will grace Knight's Writing Company, including the new special edition Ombres & Lumieres. We now have a choice of fine and medium nibs. 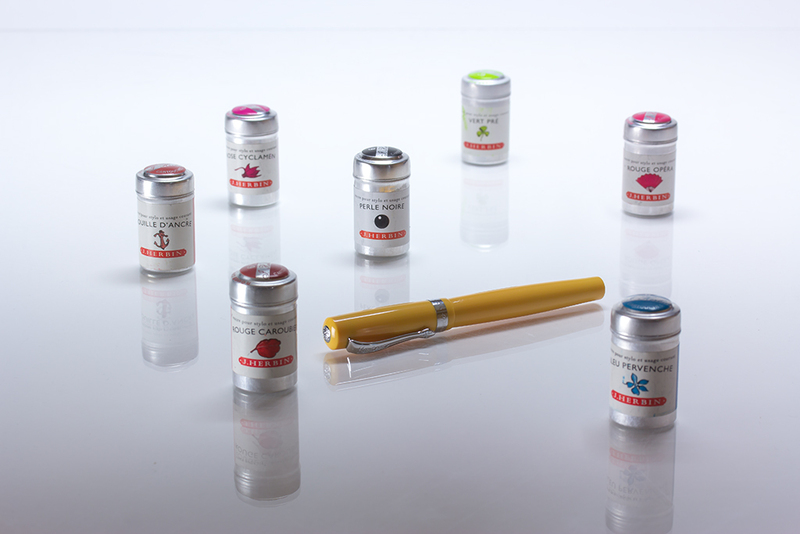 We're also introducing Waterman Paris ink cartridges for those who don't like their ink from a bottle. We will replenish and expand our stock of Noodler's pens and inks in the near future and we are also talking to several other manufacturers about bringing their fine writing instruments on board. It is also fantastic to have Leuchtturm1917 in stock to join our choice of Rhodia and Clairefontaine paper products. J. Herbin fountain pen inks are proving to be popular in both bottles and cartridges and Emerald of Chivor has been a welcome addition to the lineup. We'll be sure to have an ink review soon. And while I remember - we are about to start sneaking 3ml ink samples into the store so that you can try-before-you-buy a full bottle or a pack of cartridges. It has been wonderful to receive so many messages of thanks and goodwill from our customers since we opened our doors in April. We have had calls, emails and even a thank you card that warmed our cockles and brought a smile to our overworked faces. All we can do is try to bring you the products you want and give you the service that we ourselves would like to receive! We have a small soap box and a mildly squeaky voice but we will be working on growing these so that we can make more noise, attract more attention and build a bigger inventory of products. Let us know if you have a wish list! A quick peek at J. Herbin green fountain pen inks!